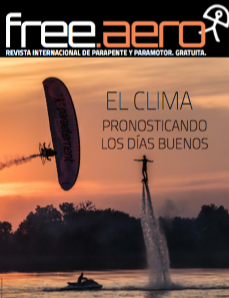 Free.Aero, the Worldwide Paragliding and Paramotoring Magazine. For Free. - El clima, pronosticando los días buenos.